If you're looking for tea party ideas for your little one, here are some of the tips you can follow to make her happy! Now that I have a daughter of my own, I want her tea parties to be as awesome as they can be. That's why I've searched for cool DIY ideas to make her next tea party with her friends really special. 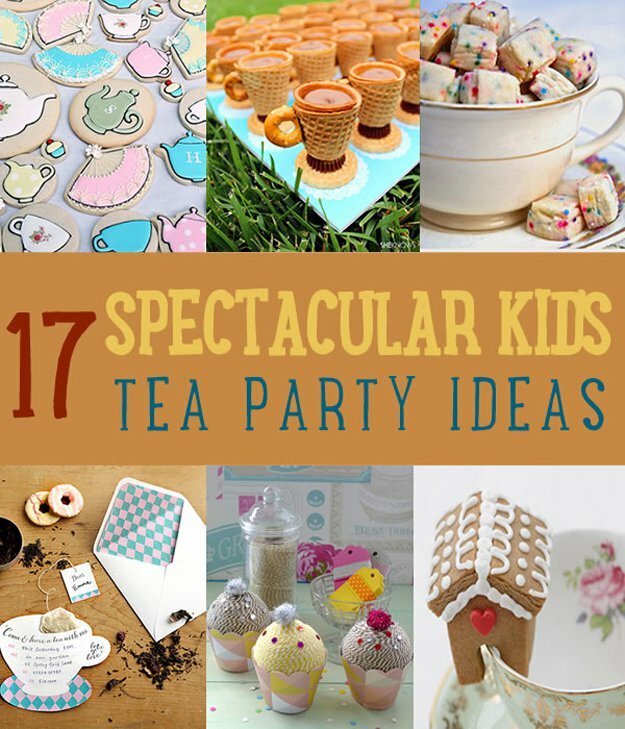 I've compiled spectacular and elegant tea party ideas you can do for a kid's tea party. From savory tea party food ideas to tea party decor ideas, you won't fall short of ideas you can try. Kids will always want to dress up while at a tea party. You can easily make them an adorable tutu skirt in minutes. Tutu Skirt Definition: It is a kind of skirt usually made of nylon, gauze, tulle, silk, muslin, and tartalan and is often worn by ballet dancers. Decorate your tea party with this cute and easy-to-make bow garland. Here's an idea: use different types of specialty paper for a colorful bow garland. Tea parties are never complete if you don't have a special guest on the table. Add guests to your kid's tea party by making these easy DIY stuffed animals. Using some crepe paper, create and decorate with these beautiful paper flowers. Get the step-by-step tutorial here to make these fancy paper flowers for your kid's tea party decor. Make your kid's tea party more magical with this DIY centerpiece. It's as easy as just gluing everything up! 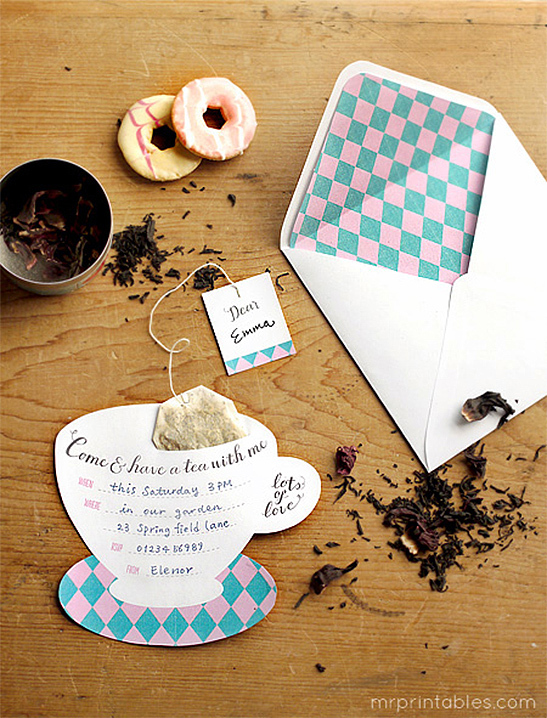 This is an adorable tea party invitation with real tea! Start printing and sending them out. Little Alice always comes to mind whenever there's a tea party. 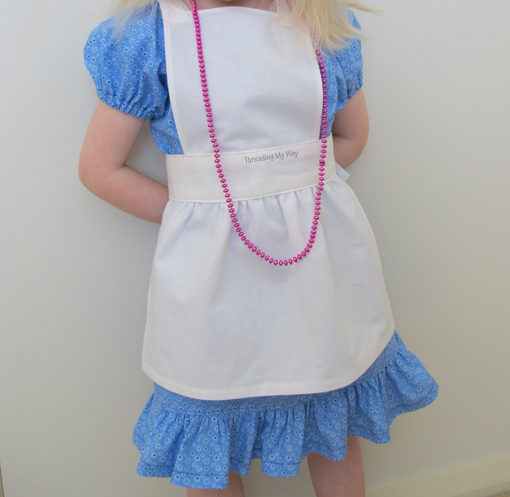 Have your kid dress up as Alice with this easy sewing tutorial. 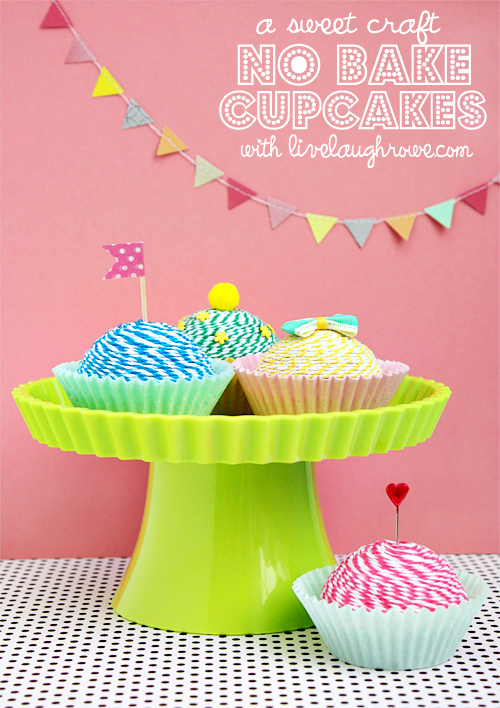 These beautiful cupcake decors are made of polyester balls and twine. Your kids can reuse this in every tea party they'll have. 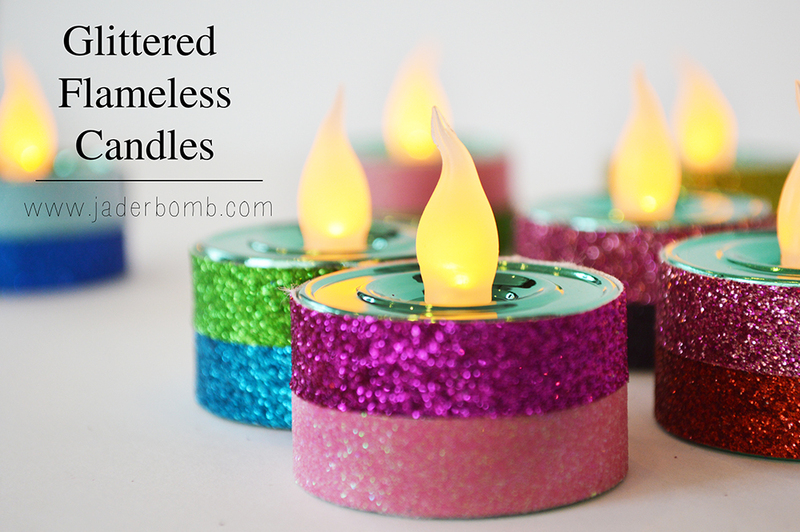 Since it's not safe to put fire and kids together, decorate with these colorful flameless candles. These cute candles will really light up with all the glitter around. 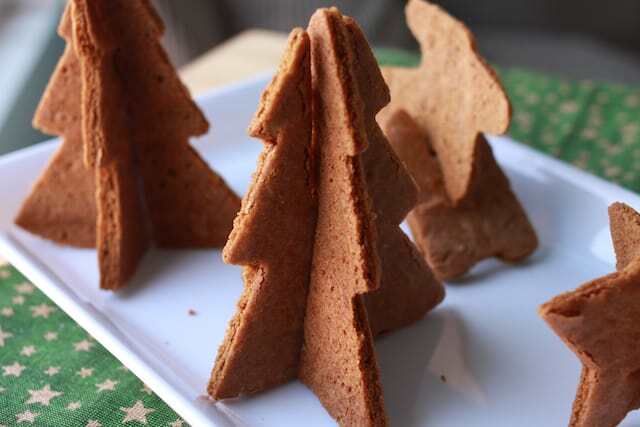 These 3D gingerbread cookies are so cute! This will be a sure hit with all of them. Bake these adorable tea party cookies for your kid's next tea party! Put your art skills and imagination to work and create your artwork on the cookies with edible ink! 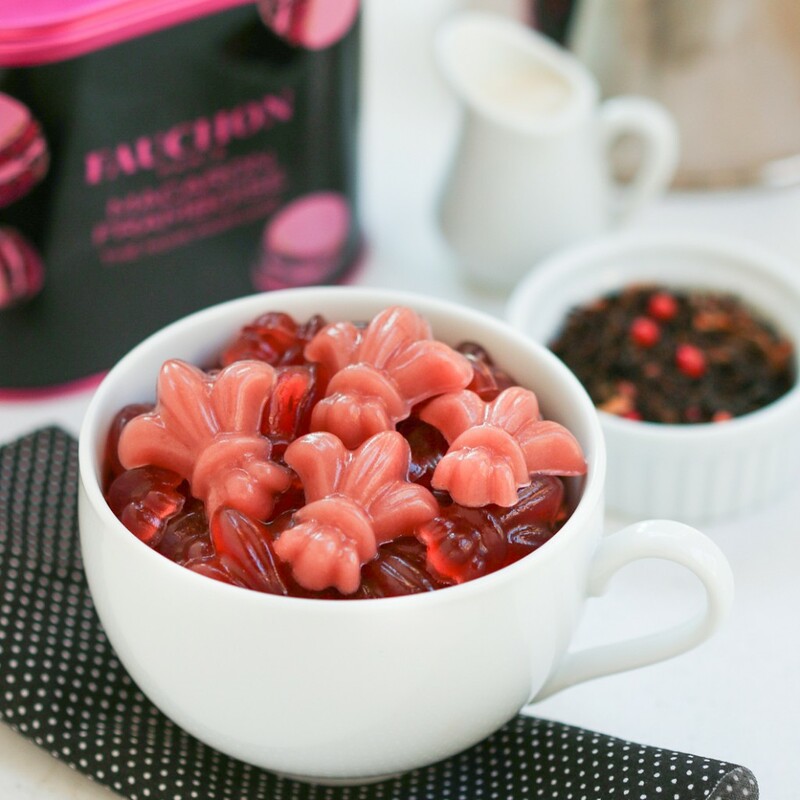 Make these yummy gummy treats for the kids with French tea. The kids will go crazy over this. This is a cookie idea that kids can play with before eating. Whoever said you can't play with your food surely has not tried these cookies. Little girls go crazy over fairies. 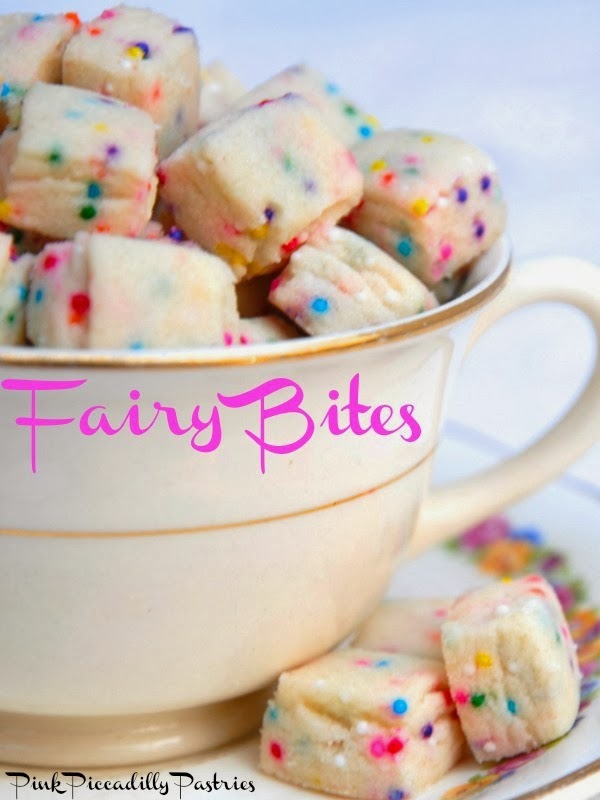 Make this colorful and yummy tea party treat with just five ingredients! Try to squeeze in a little healthy treat for the kids with these cute little fruit flowers. You need to get your imagination working, but you’ve got help in making these watermelon flowers through this guide. We have to admit that kids may not really like hot tea. 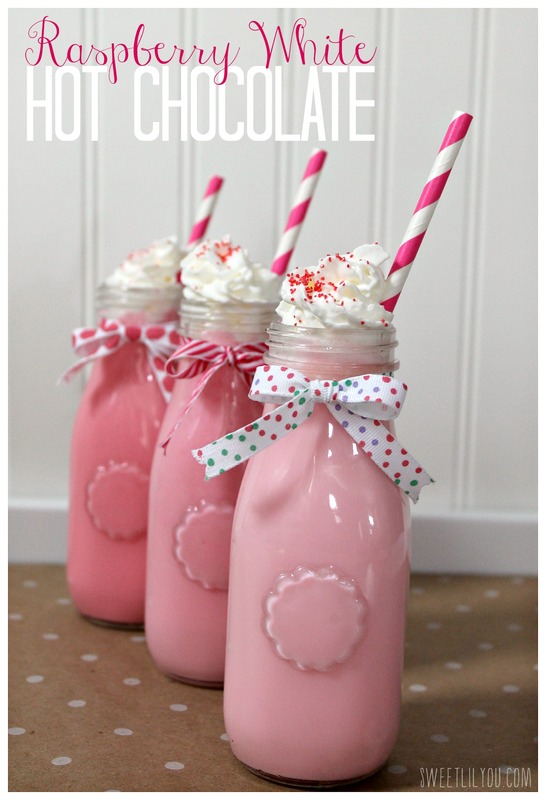 So why not replace it with this delicious pink beauty, which is simply raspberry white hot chocolate with a glow? 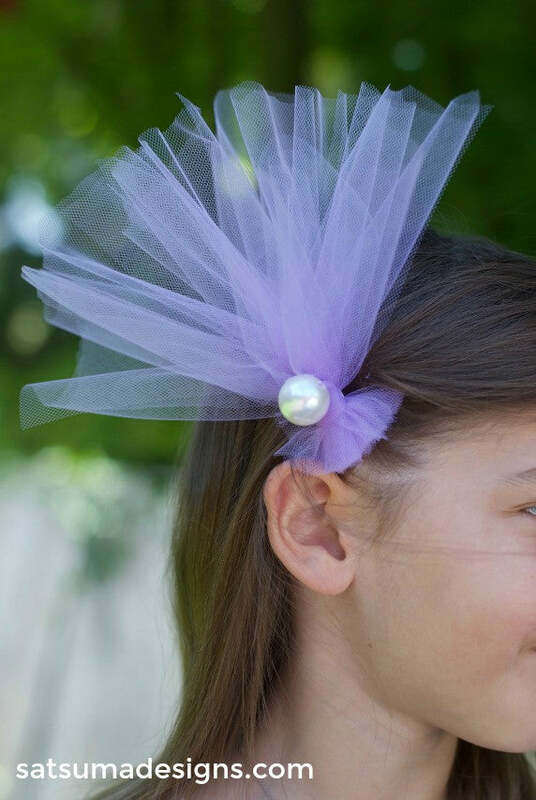 Make these adorable fascinators your kids can wear and give out as a party favor. Your girls will definitely adore these fancy headdresses. There you have it DIY party planners! 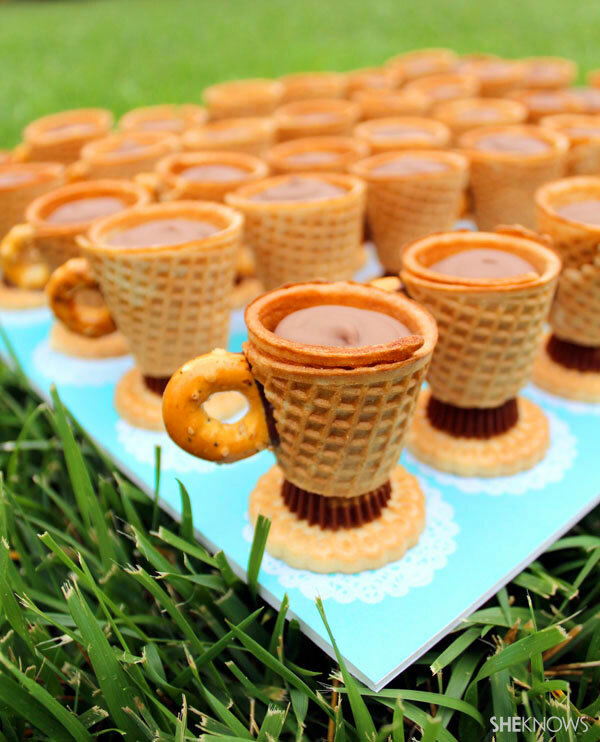 We hope you enjoyed our list of unique tea party ideas for kids you can try for your own get-together. With these easy DIY ideas, we are pretty sure your kids and the guests are going to have a blast. We are also sure your other guests will be taking notes too, for their own future tea parties! Which of the tea party ideas do you like most? Let us know in the comments section! Editor’s Note: This post was originally published on April 22, 2015, and has been updated for quality and relevancy. Lauren I love your DIY ideas. I try to incorporate them into my craft projects. I was wondering if you had any ideas about Chrismaons? I have an embroidery machine and have been embroidering Chrismon designs on Glitter Felt which really works very well. Now I am wondering how I can take the design and make it a Christmas ornament for our church Chrismon tree. We need to start early because we have a 12 foot Christmas tree to decorate. Thanks again for all your wonderful ideas.